Hulu is a great service for both video on-demand programming and live TV programming. The service has tons of old TV series and movies on it, and more often than not, they have episodes for TV series that are currently on the air. Between picking up contracts that Netflix has lost and their Live TV programming package, Hulu has been able to obtain a lot of value. But, not everyone likes Hulu — their player can be an Internet hog, and the live TV subscription can be expensive. So, if you’re not a big fan of Hulu, what options are available to you? A lot, actually. If you follow along below, we’ll show you the best alternatives to Hulu. Here are our top picks. There are a lot of folks that will say that Netflix is pretty mediocre. And once you watch all of the good content, it can be and might not always be worth it. However, Netflix is always adding new content every month, and their original content is what sets them apart from everyone else. Shows like House of Cards, Orange Is The New Black, Lost In Space, and others make Netflix really attractive in comparison to, say, Hulu who has very little original/exclusive content. Netflix is really nice because of how accessible it is as well. You can watch Netflix almost anywhere — on any gaming console, streaming device, computer, tablet, and even smartphone. They have a really good streaming player as well, so it makes it easy to bring down content while you’re, say, flying on a business trip. You can even watch something on your phone, shut it off, and pick off where you left off on the TV later. HBO Now is another really good Hulu alternative. You might be able to watch shows like Game of Thrones with Hulu’s live TV package, but you won’t be able to catch past seasons. 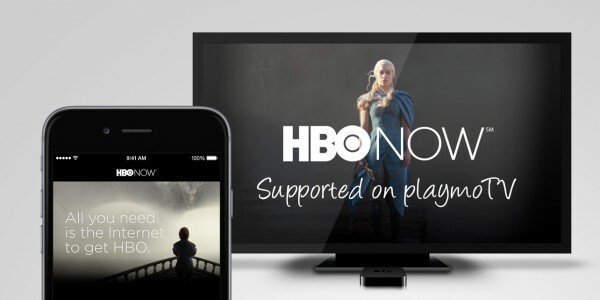 With HBO Now, you can watch all of your favorite seasons of shows that are airing and have already aired, whether that be Westworld, Game of Thrones, or something else. HBO is usually a maker of excellent content, and more often than not, that content stays on HBO, never making its way to services like Netflix. That’s why HBO Now is so nice — you can watch all of those favorite shows that you’re looking forward to and ones that you might’ve missed out on. 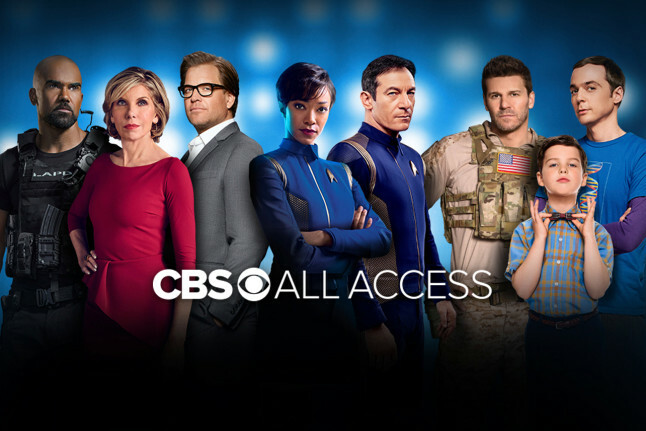 We really like CBS All Access as well. You can watch on-demand programming that airs on CBS with All Access. For example, you’ll be able to catch up on nationwide favorites, such as Big Brother, from the first time it aired to episodes currently airing today. CBS has tons of shows available to watch, including 60 Minutes, Elementary, Star Trek: Discovery, The Good Fight, and years worth of other original content. PlayStation Vue is another great service because not only do they offer live TV programming, but they also have on-demand programming available to subscribers. With a subscription to PlayStation Vue, you can catch your favorite shows currently airing on live TV, such as the latest season of Game of Thrones or Westworld. In addition, PlayStation Vue also gives you access to tons of on-demand programming, letting you watch shows and episodes that have previously aired on TV when you’re ready to sit down and watch them. This makes trying to keep up with the live TV stress free, when you can just watch content whenever you want. If you’re looking for a streaming service that you can ditch Hulu for, you have a lot of options here. 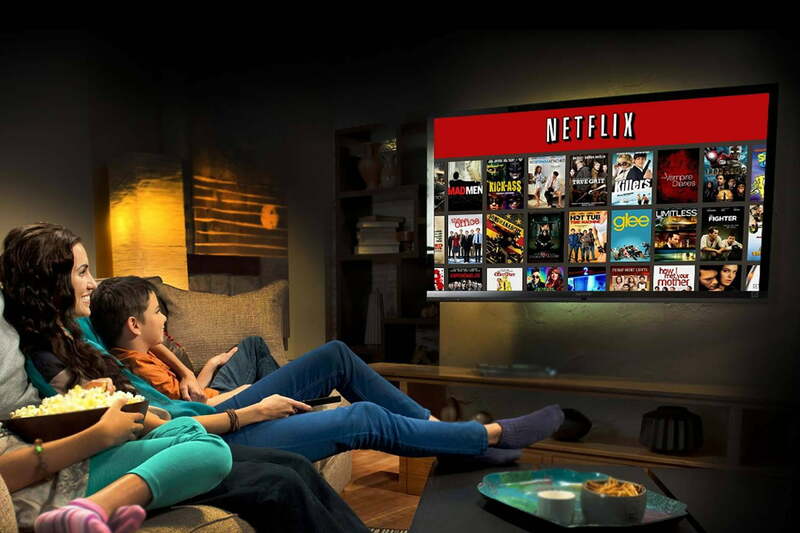 Netflix is the most obvious alternative, especially with all of the original content available, but Sony Crackle and HBO Now are both excellent replacement options, too. 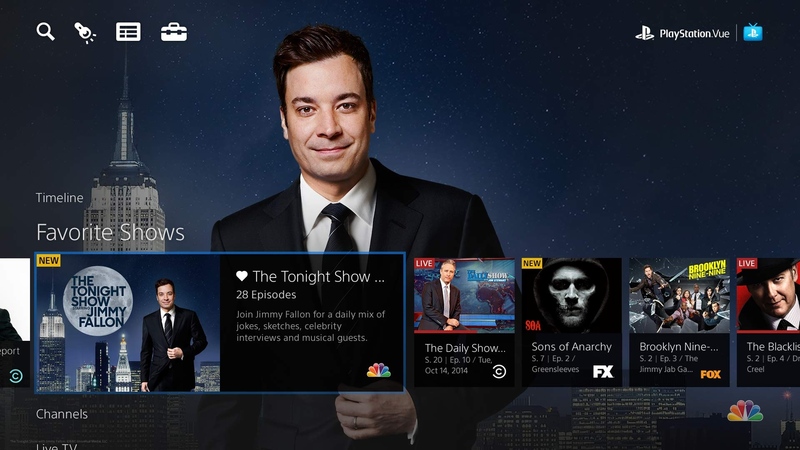 And, if you want to keep your live TV service, PlayStation Vue isn’t a bad service either.